The project is now under the management of Go Ahead Organization. The handover was on 1st of November, 2018. 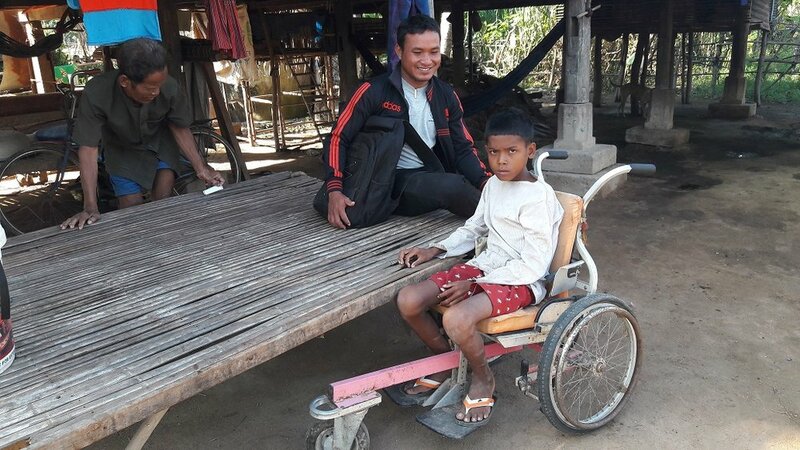 It was coordinated by the Cambodian Children's Advocacy Organization (CCAFO), License # 41 សជណ, dated March 28, 2006. 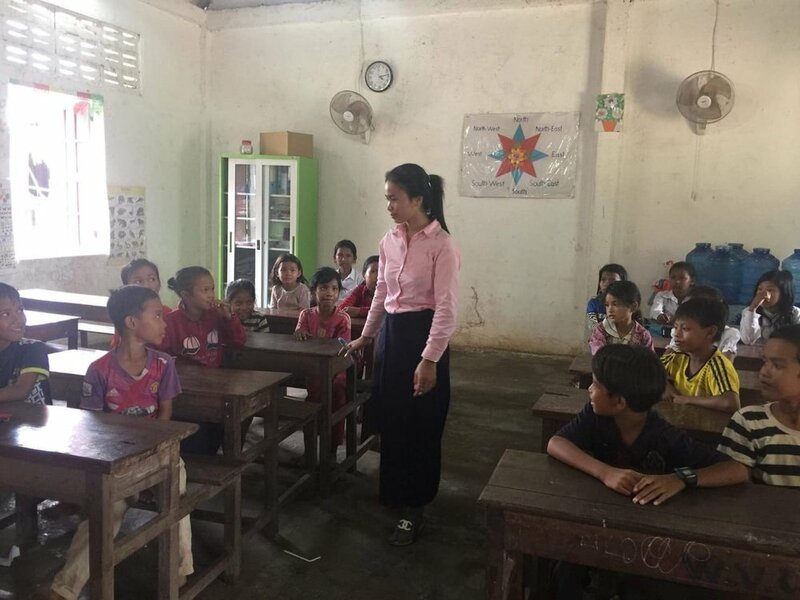 In February 2015, the iHerb English Language School was opened in Dar Primary School, Kampong Leng District, Kampong Chhnang Province. 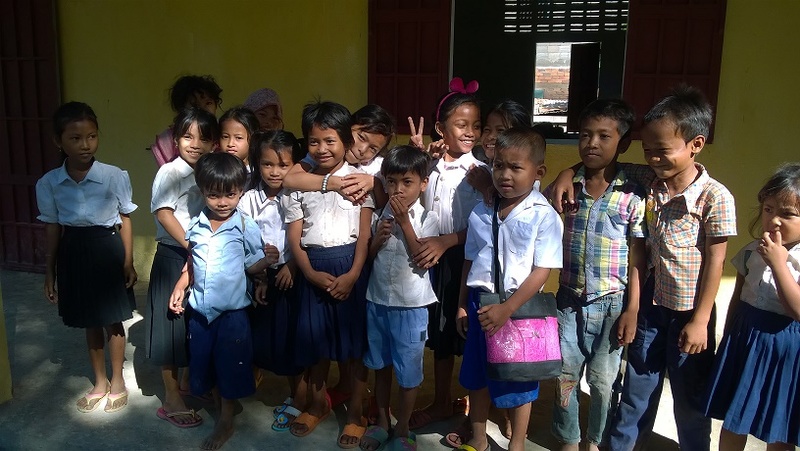 The main goal of opening this project was due to students in the area had the limit access to English language school. The project is funded by iHerb Charitable Foundation. Since March 2015 till July, 2018, 1,079 students have benefited from this development. 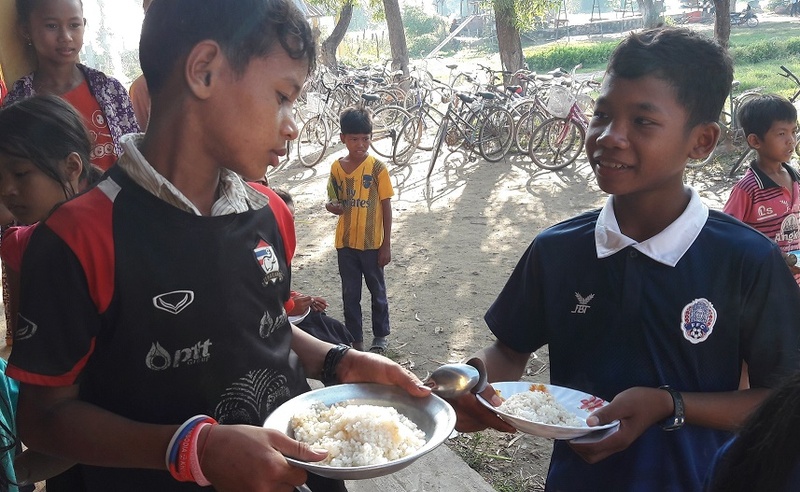 Students who join the morning classes are fed with nutritious meals. 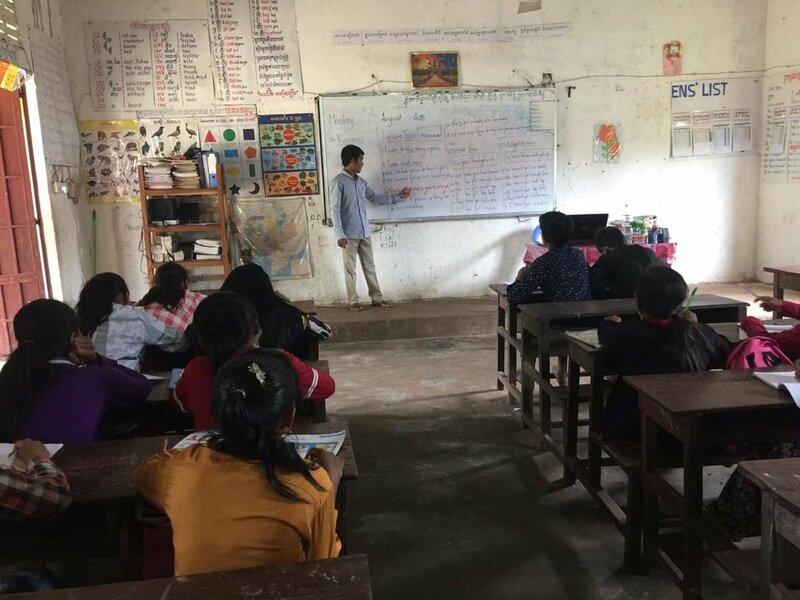 Along with English language program, transportation for 72 high school students, whose houses are situated away from school, have been offered, 25 students (one inactive) have been engaged with student support program and the direct assistance support service has been offered to 1 beneficiary. 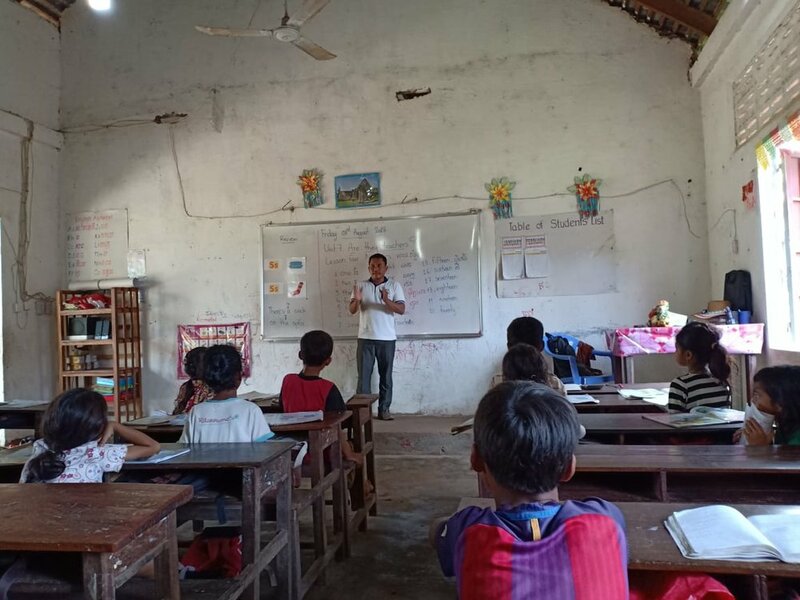 Rural children with Their Passion/Eager To Learn English Language. 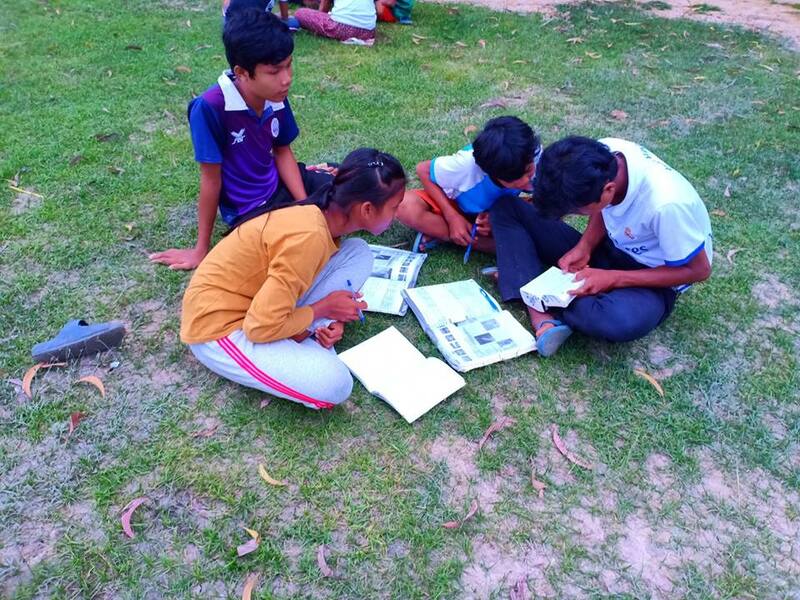 "Level three students worked as group. This is the way to make them self-learning. They will know someday. 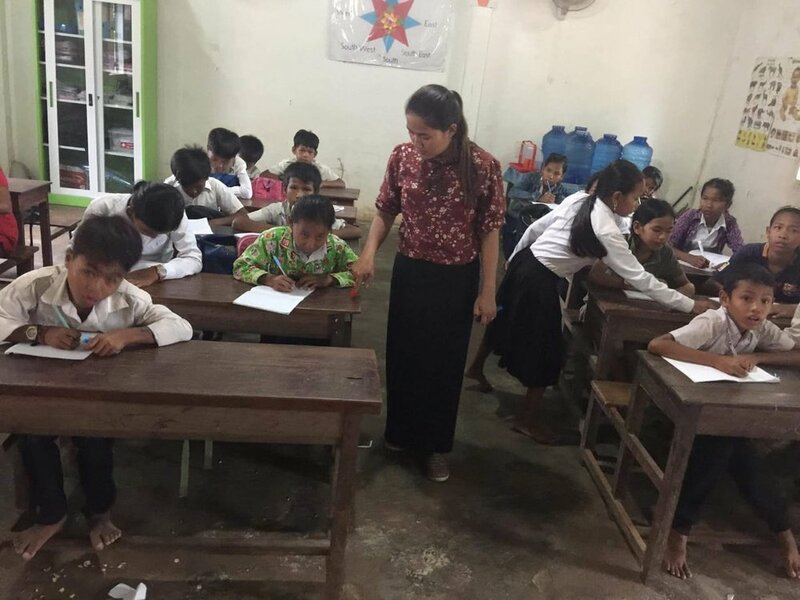 Not I am their teacher but they know their objective and goal clearly", Head Teacher Loun Sopheara said. 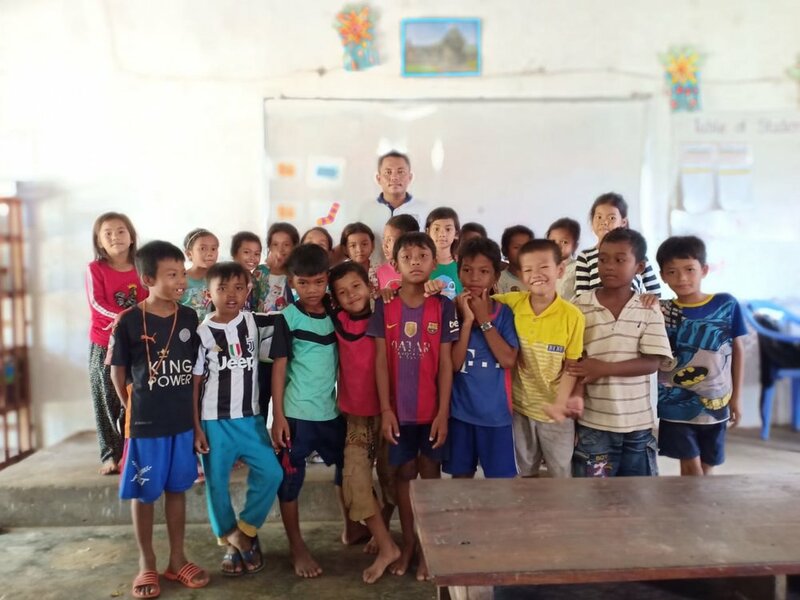 These students attend the English Language Class with the Family and Friend Level 3. Photos provided by Loun Sopheara. 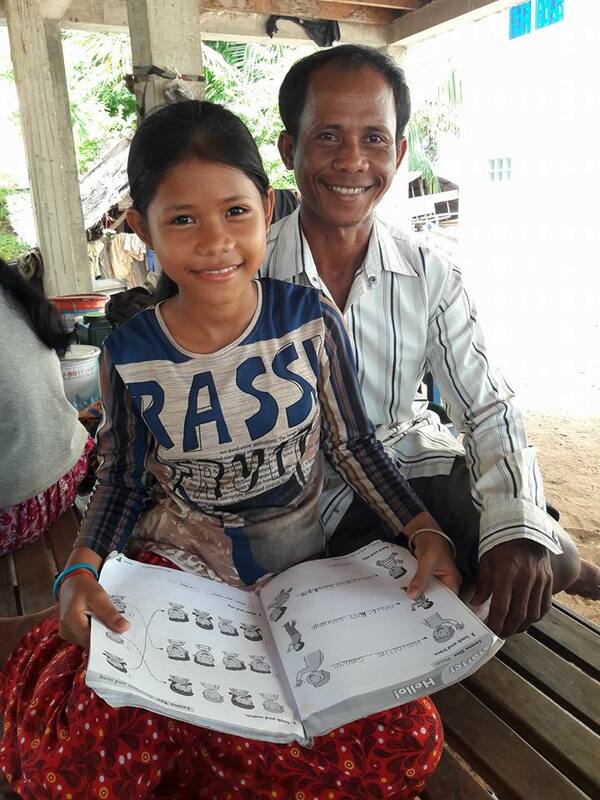 Father who loves to see his daughter's knowledge in English as his daughter is one the active students of iHerb English Language School which funded by iHerb Charitable Foundation. Thank you to the teachers, communities and funder for your effort. Without you, she may have not understood English language. Photos above: Show the school activities. 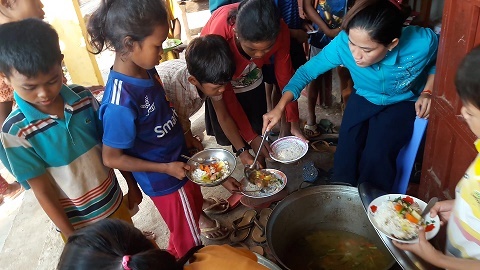 Photos below: Direct Assistance Project- History of Khin Mao's family: In early 2015, the project started to support this family due to lack of food for feeding their children who are primary school students. Her house structure was in poor condition. The house renovation is part of support from project which is funded by iHerb. 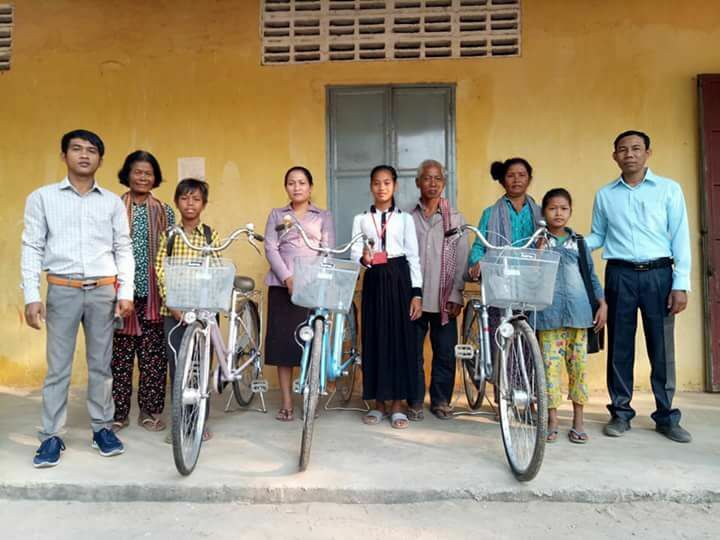 Robert Kingston, who was board of CCAFO donated a bicycle to Khin Mao's daughter for her traveling to school and also food stuffs while he was visiting this family. 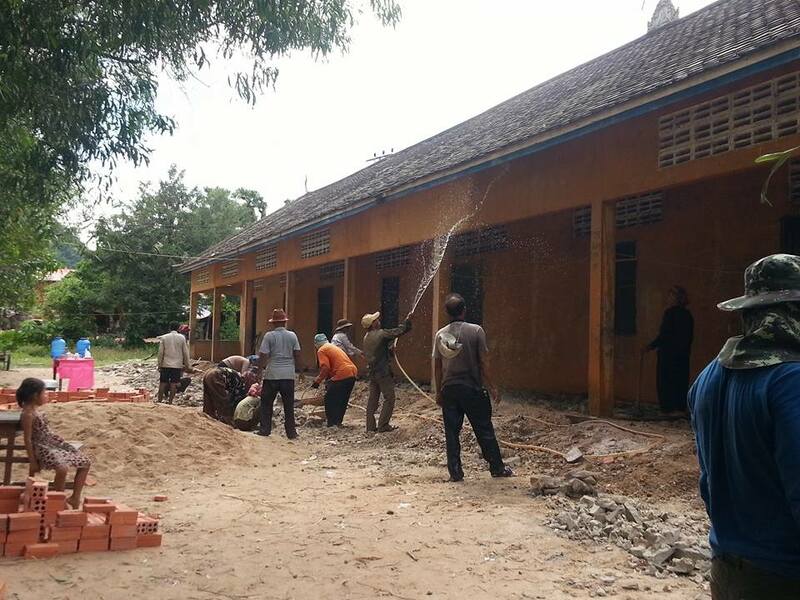 The initial assessment was made by Robert Kingston and Project Coordinator Prak Ay. 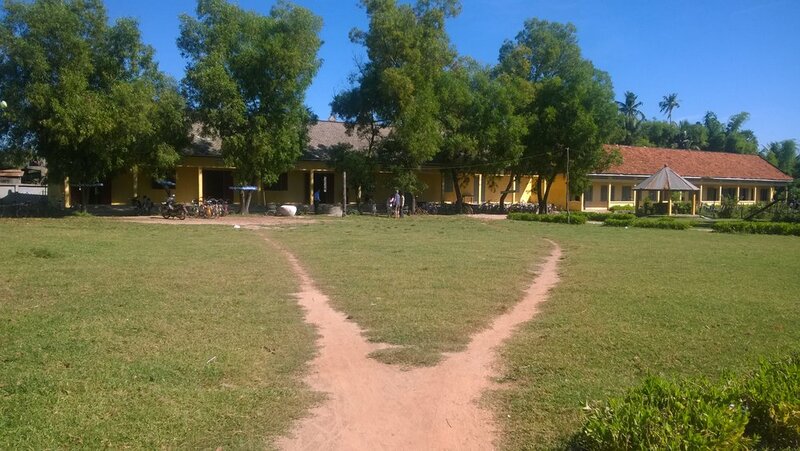 Dar Primary School: There was an old kitchen that used to cook breakfast (a program funded by WFP) for students. The room was build in many years ago. 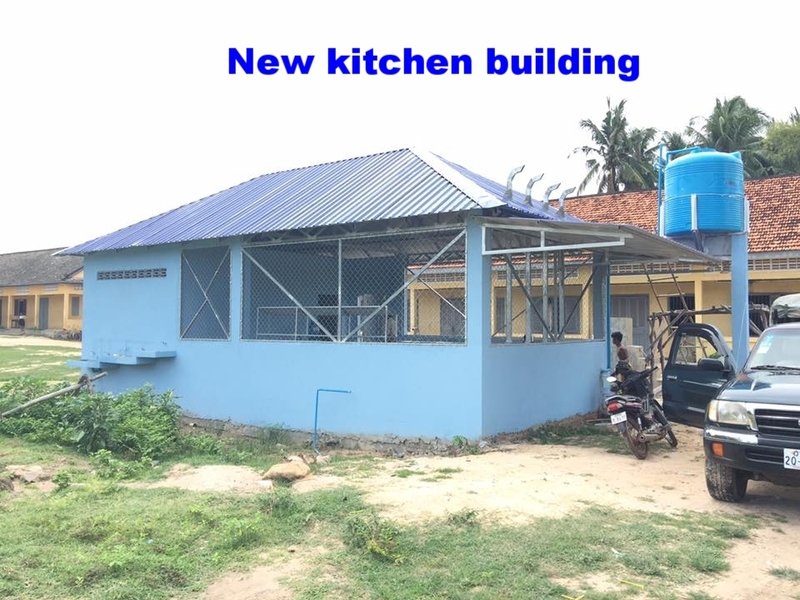 In 2016, there was an assessment due to structure condition of the kitchen and a request was submitted to iHerb Charitable Foundation and community for funding the new room. The appeal was approved and the construction started in mid 2017 and completed in late the same year. We thank you to the iHerb Charitable Foundation and school management committee for making this project happen. 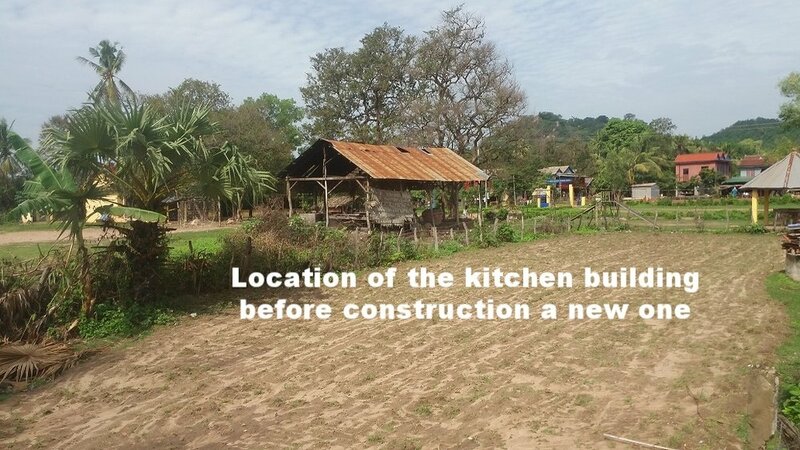 The photos highlight before and after building the kitchen. This video clip show the old kitchen before building a new one. The new building is funded by iHerb Charitable Foundation. 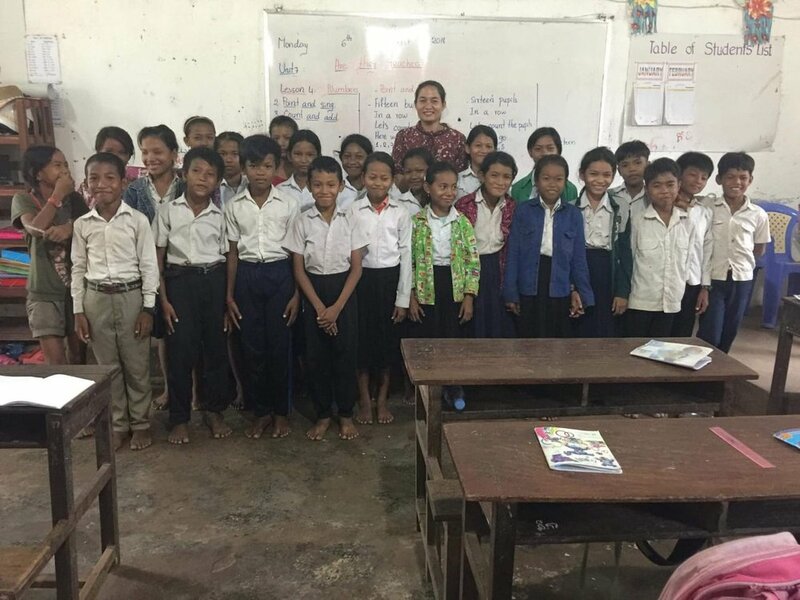 Due to structures (windows, doors and walkways) of five classrooms were in poor condition, in August 2015, iHerb Charitable Foundation granted fund to fix them. The photos highlight progress and achievements of this project.